We offer books, e-books, journals, databases, streaming video, DVDs, images, music, archival records, equipment, puppets, and more. State-of-the-art facilities designed for collaboration and study. Whether online, in the classroom, or one-on-one, a librarian is ready to assist you. 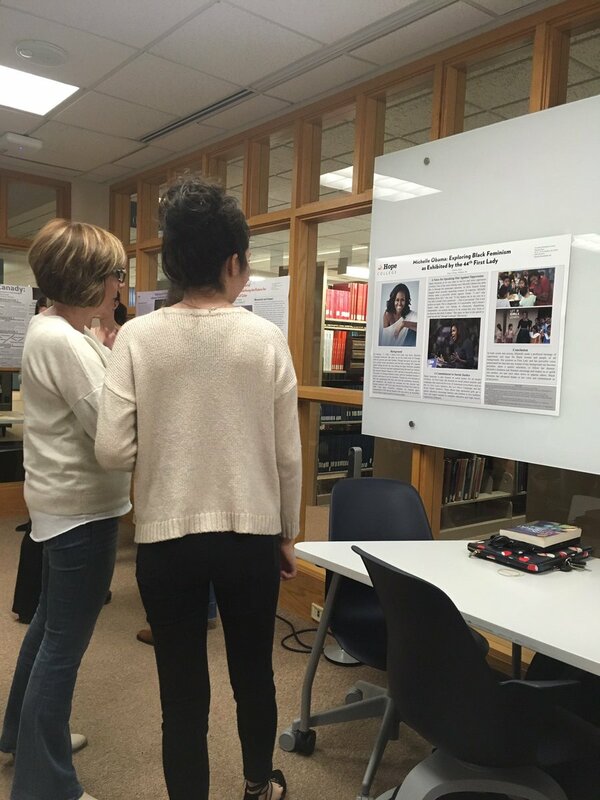 We retweeted @Howard2Hope:The Africana Feminisms Poster showcase is off to a great start! Check us out in @HopeCollege @vanwylenlibrary room 202! 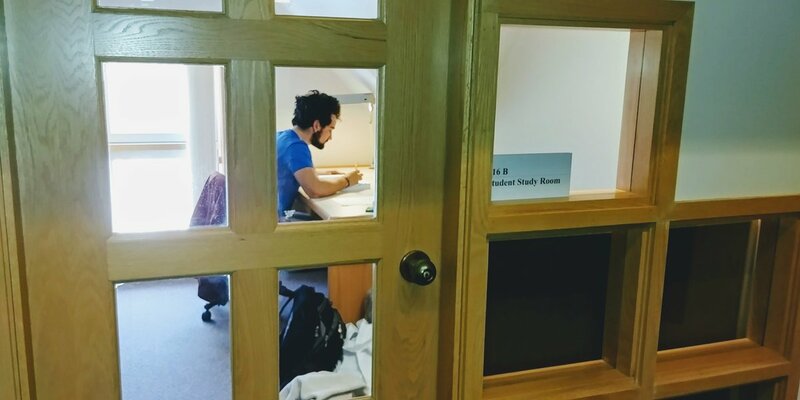 Work on your projects, get hands-on help, and learn new skills in the library's TechLab.